The JAMIESHOW 1/4 fashion BJD's combine the posable ball structure of a BJD with the elegant figure of 16-inch fashion doll in a perfect way. They are designed with 18-20 points of articulation depending on the specific doll, for holding a variety of very human poses. 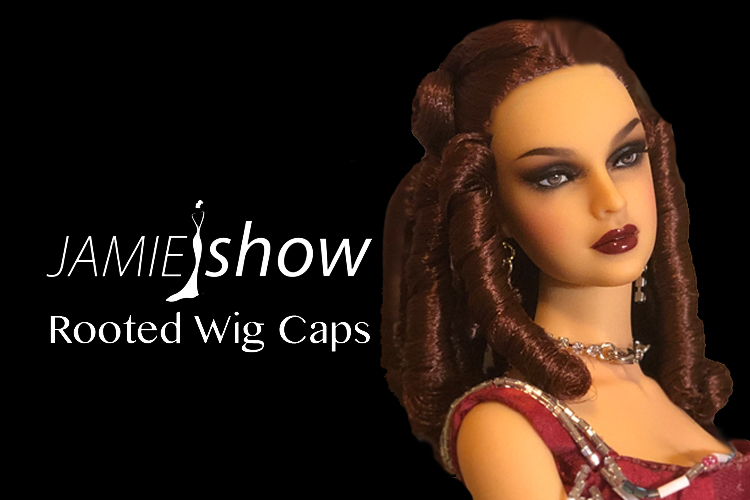 Accessories for almost every other 16-inch fashion doll and fashion BJD, such as clothes, shoes and wigs are all suitable for JAMIESHOW BJD and vice versa. Each doll is hand made, there is no machinery used in manufacturing our dolls. Each body is cast by hand, polished and sanded by hand, joined, strung and hand painted. 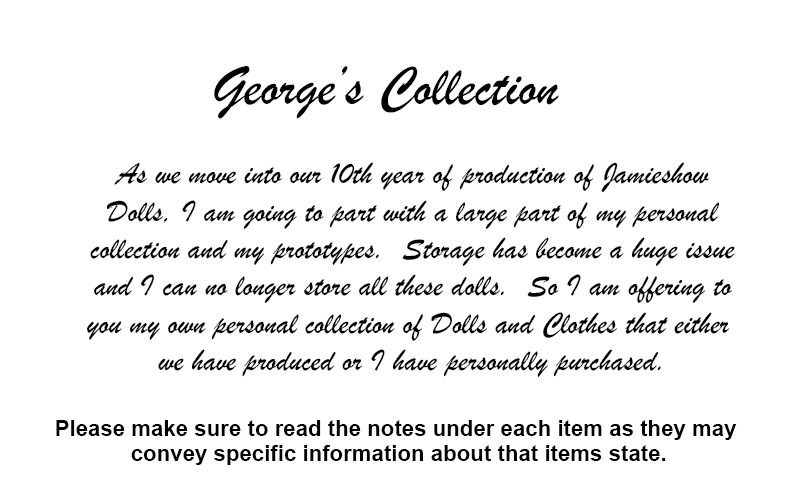 So in fact each doll is a one of a kind creation. 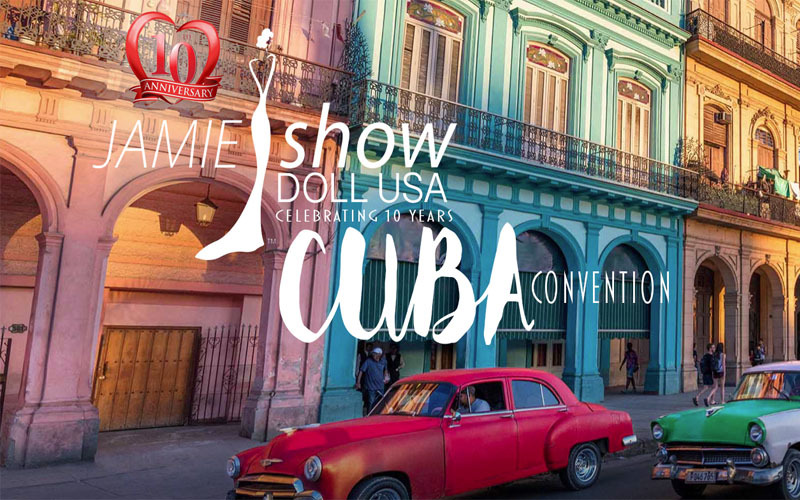 One of the remarkable features of JAMIESHOW is the high-performance resin called Smooth J, which is solely made for BJD's by the JAMIESHOW design team, it has far better properties than any other BJD material used ever before. Most of all, it doesn't have any VOC substance or any hazardous metal elements , no odor emitting at all during the sanding process. It is a bona fide environment friendly material.